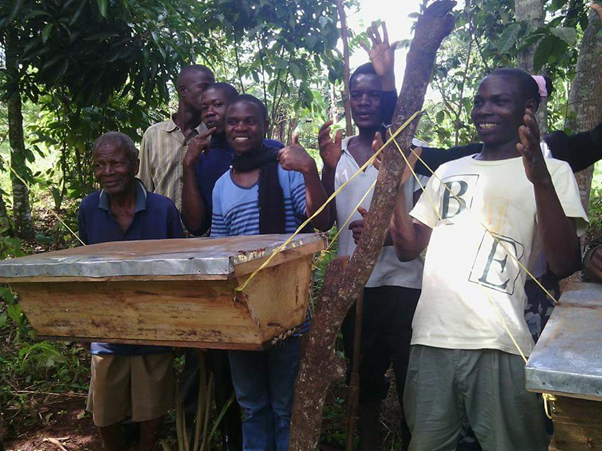 DeafNET aims to empower the Deaf with skills through our Beekeeping project. The purpose of the project is to contribute to poverty alleviation and also to promote sustainable development initiatives for Deaf people within the rural areas in Africa. We have started this project in Uganda. 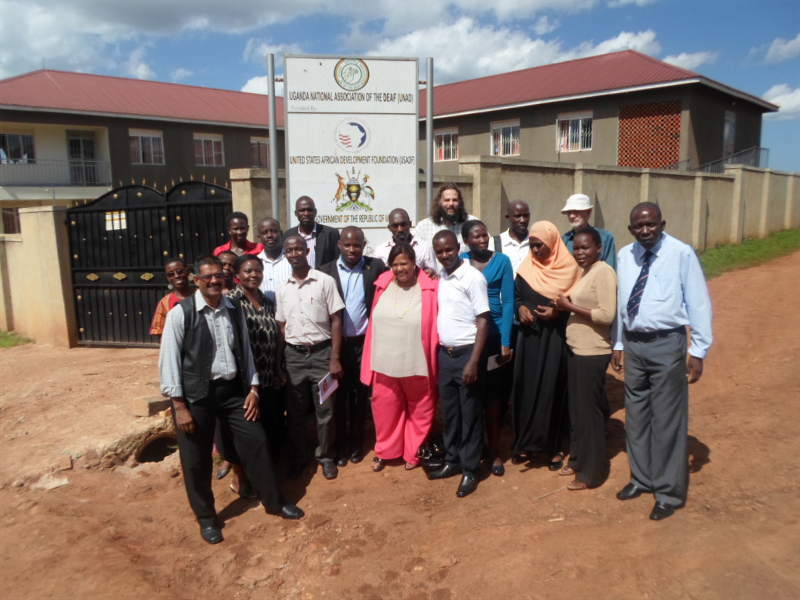 There was an overwhelming response after a needs assessment was conducted in National Association for the Deaf in Nigeria, Uganda, Kenya, Ghana, Tanzania, Sierra Leone and Swaziland. 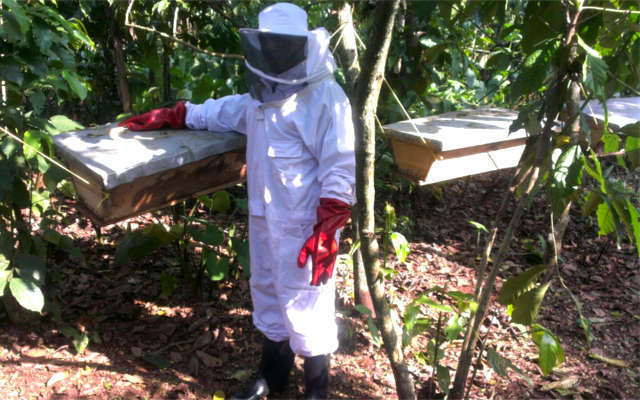 It clearly shows that beekeeping is a project that can address poverty and specifically among the Deaf community in the rural communities. 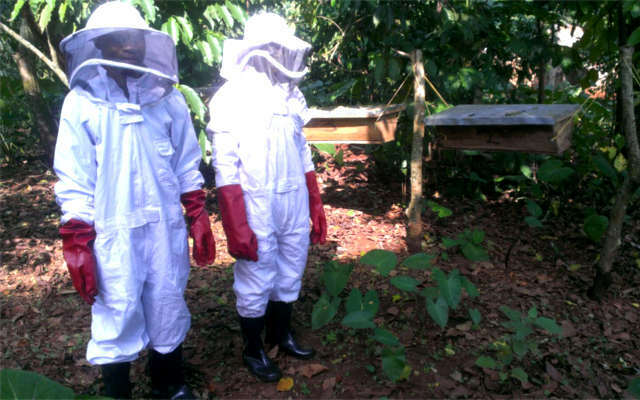 DeafNET is looking at establishing a training facility that utilises 10 beehives as a platform for training and adoption of beekeeping practices for Deaf people in Uganda. This project’s primary concern is to reduce poverty among the Deaf in rural communities and providing an ongoing income for Deaf people. Apiculture is the rearing of honeybees for production of honey and other bee products. It is mostly being practiced in the rural areas by women, men and children. 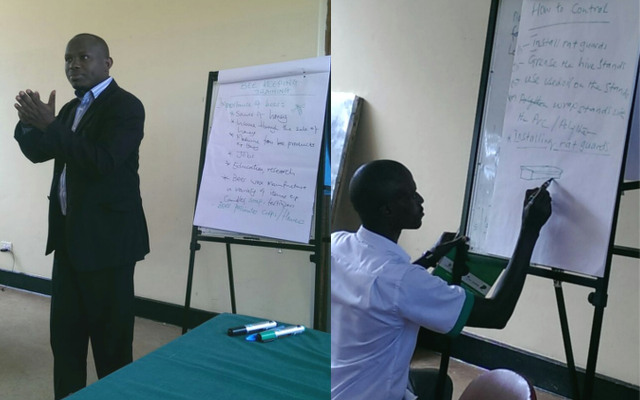 It is regarded now as one of the economic activities that has the potential for contributing to poverty reduction in the Deaf communities of Uganda. 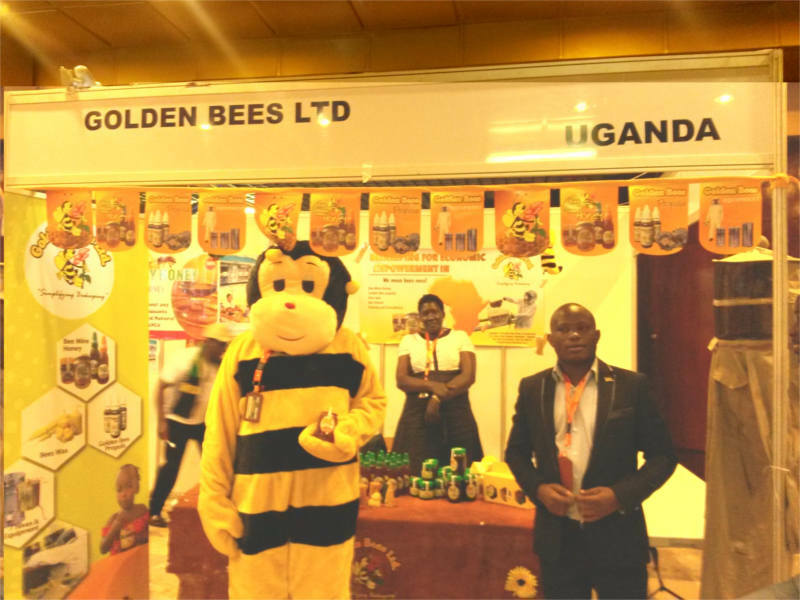 The goal for this project is to encourage sustainable livelihoods in Uganda by providing Deaf communities with beekeeping skills in the agricultural sector, so that they can earn an income and become productive in the society. 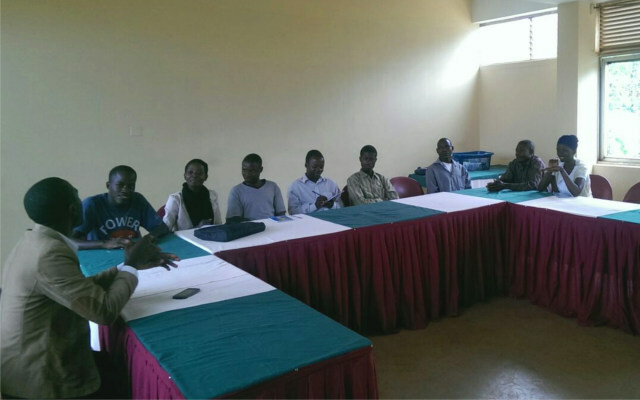 To train 10 members of the UNAD as Beekeepers in beekeeping methods and management. 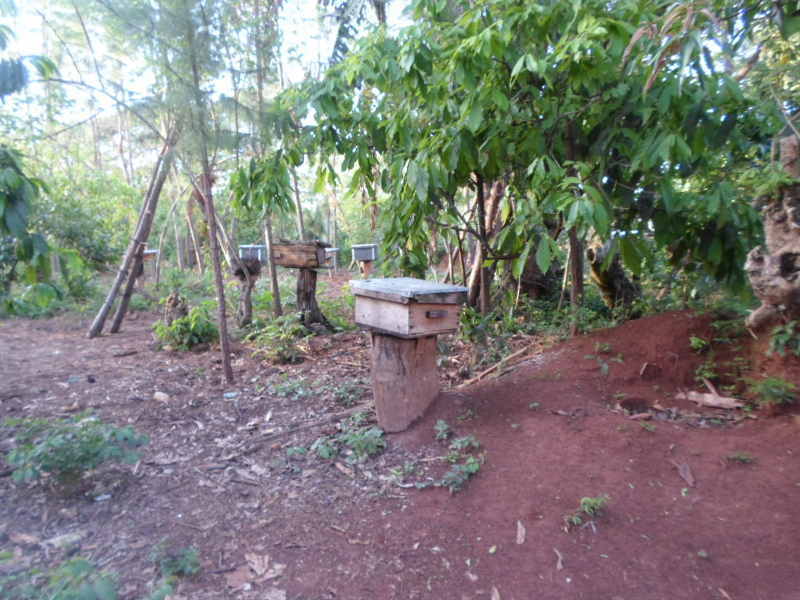 To establish 5 beehives per trainee . To produce 5 -15 kg’s of Honey per hive.